Filter By Height: Show All 4'11" 5'6" 5'7"
I got the black shorts and they are such a staple piece! 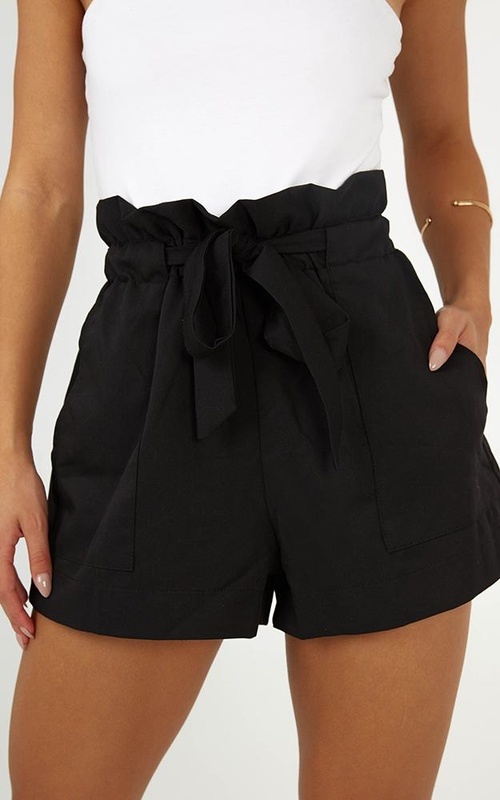 I love these shorts and they are easily dressed up or down! Is at an amazing length for someone short like me! 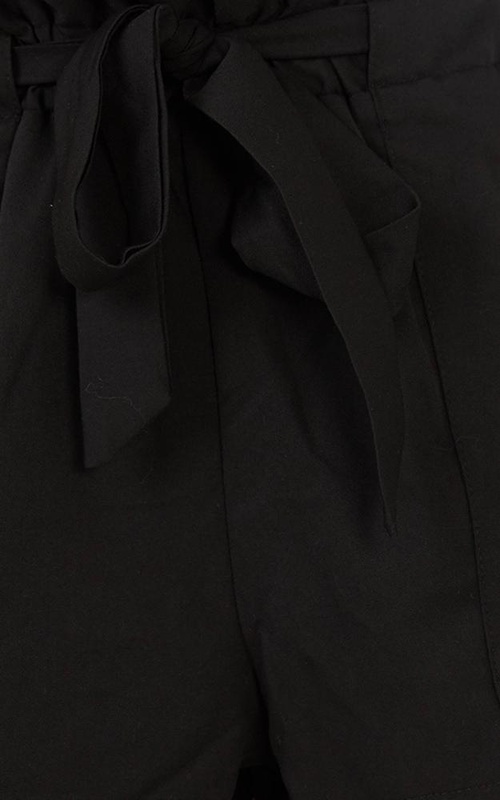 One thing which is a bit upsetting is that the extra fabric on the very top of the shorts which is above the elastic and tie up part is a bit awkward and therefore makes it a bit hard to match tops with, as there is so much extra ‘ribbed’ material there. Bought these shorts in size 12 in black and mauve. The black ones are so much smaller than the mauve!!! Completely cut differently.